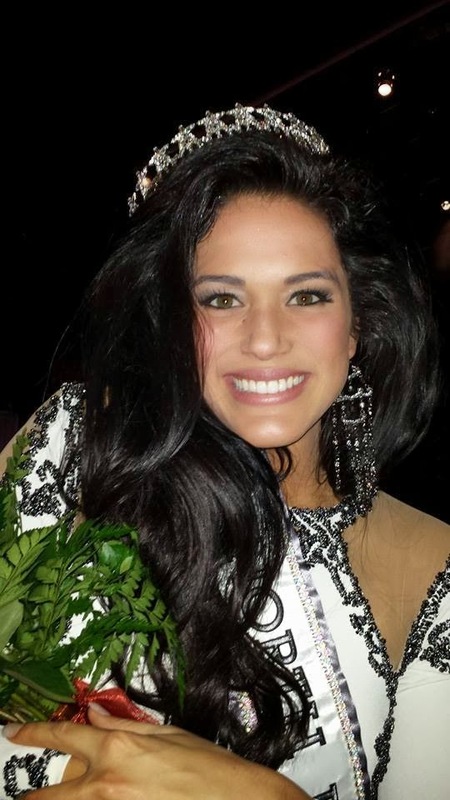 Audra Mari (20) was selected as Miss North Dakota USA 2014 this past weekend. She stands 1.78m tall and will represent her state at the next Miss USA Pageant. Mari was Miss North Dakota USA 2011 and was the first runner-up of Miss Teen USA 2011. North Dakota's best hope in ages. If she work hard on her styling and training, she'll do very well! 5 competitions this weekend and 5 strong winners......South Carolina, Massachusetts , Vermont, North Dakota, and Georgia. I really do like all 5 winners and they do have a lot of potential!!! I would not be surprised if all 5 make the first cut with the right training. My favorite is North Dakota! !